Sun, sea shells, sand, water, & early learning? Yes, please! It's the perfect Summer combination! 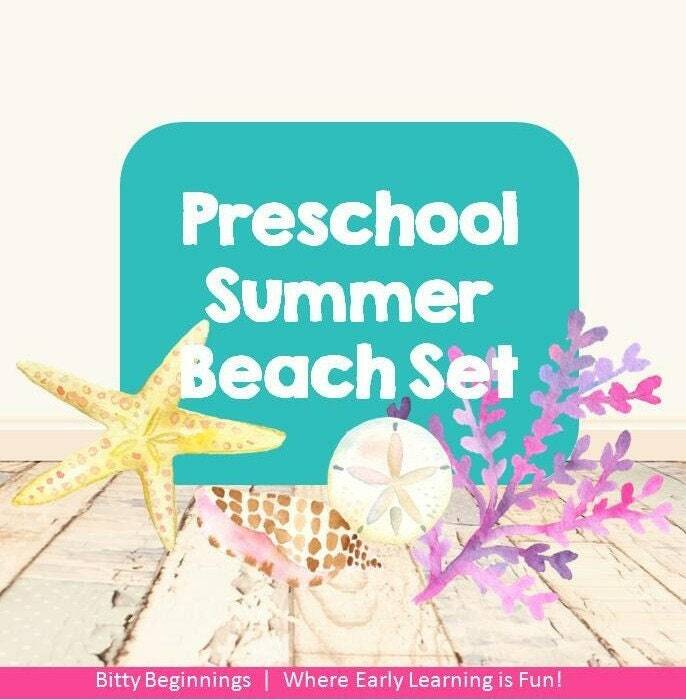 Our Preschool Summer Set is the perfect addition to your summer fun. This set incorporates lots of hands on learning making it a great review for little ones before they enter kindergarten. They'll be having so much fun playing that they won't even realize it's summer review of Letters, Numbers 1-30, and shapes! - Let's Count Sea Shells!